—Looking good! 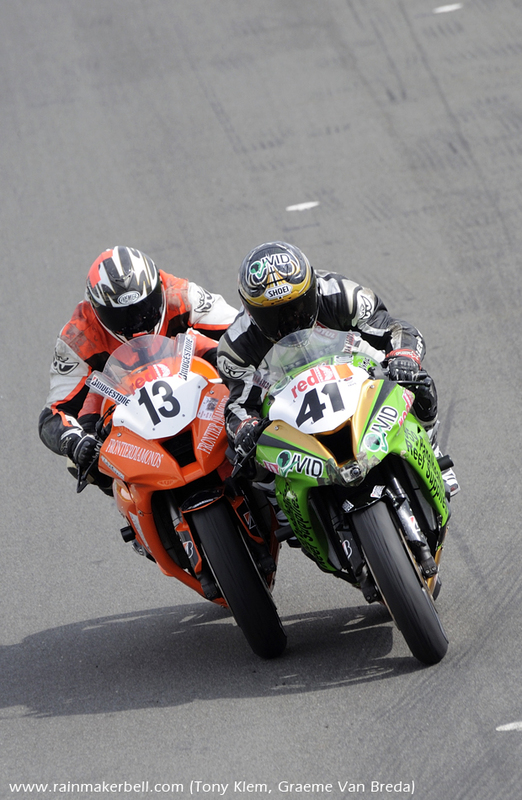 (Red Square Kawasaki ZX10R Masters Cup). —Kawasaki ZX10R (Red Square Kawasaki ZX10R Masters Cup). —Shoulder to shoulder at 200+. Numbers on their own have no meaning whatsoever: Passing under a bridge the other day (on the highway), seeing black painted numbers on the base of the concrete structure. For me, it has absolutely no meaning whatsoever, unless, the true intention is revealed for what purpose these numbers serve. Well, it inspired me to write about numbers (maybe that was the sole purpose after all). Round 3, of the ever popular Red Square Kawasaki ZX10R Masters/Extreme Festival, has finally reached our doorstep, not quite yet, but almost, it happens on the 2nd of May. If you are a true thunder-junkie, then you will scoot your rears over on the Friday as well, for superb practice sessions. With the orange hue creeping slowly over the horizon, proclaiming another day, I start counting the hours before the delicate sound of Kawasaki- and Extreme Supercar thunder, will blast the dust of the sleepy Welkom town. Sunrays travel at the speed of light, well, that’s a no brainer, however, it takes 8 minutes and 20 seconds to reach our planet; it will take me a bit longer from Pretoria to Phakisa Freeway (Welkom, Free State), 3 hours and a few minute to complete the 330 kilometre trek, and, WORTH every Nelson. (Remember to pack warm clothes, Phakisa has an unforgiving cold heart at this time of year, not in full swing, but a few years back it caught me with my size 38 pants down (not literally, or did it, can’t remember now), I nearly froze to death. To warm things a bit: 3 January 1990, Snap!, a German Eurodance music group, published a very energetic song: the Power. It is particularly known for its hook "I've got the power!" You can listen to it here—http://goo.gl/BKnCv). —1341. The whole world revolves around numbers: stock markets, economies, navigational systems; the Red Square Kawasaki Masters: lap times, timing sheets, racetrack distance, speed, amount of racing-fuel ... A properly tuned Red Square Kawasaki ZX10R can easily clock 250 kph in a very short distance, just ask Pieter "the Terrier" De Vos, number 17. Will he capitalize on his two previous wins at Red Star? Since I started working for the Club in 2013, it has grown from strength to strength. 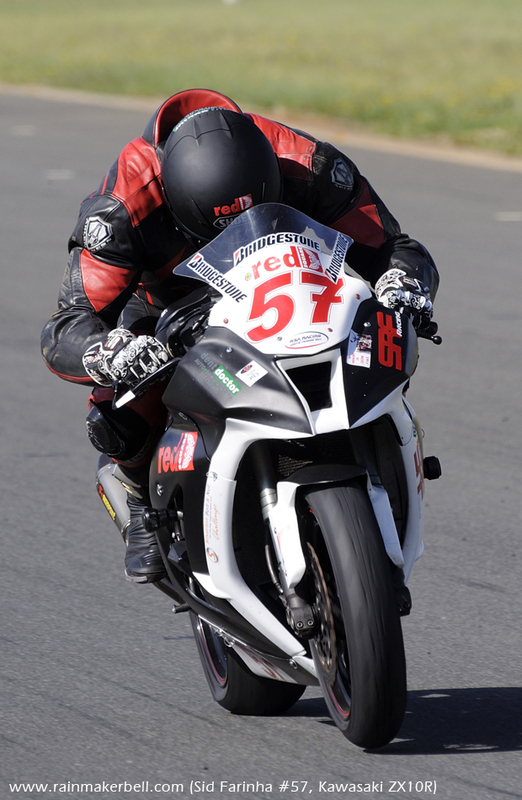 Have seen a few members departed, but that’s life; on the flip side, a horde of new faces have joined the Red Square racing action: Hano Van Der Merwe #14, Ian Harwood #24, Abrie Marais #48, Michael Smit #49, Hennie Du Plessis #61, Barney Van Dyk #81. Put a face to these numbers and you know exactly who to scream for when they pass the chequered flag—please come and pay them a visit in the pits. (Maybe you could squeeze Mark (Weitz) for a Red Square Reload, the golden FUEL, the Masters run on. Graeme Van Breda #41, on 90 points (Combined). Pieter De Vos #17—86 points. Tony Klem #13—50, (FYI: Tony turned 13 on Friday the 13th of January). The power-grid was out from Gordon’s Bay, to Strand, to Somerset West. It was so nice to have explained the numbers to her: 13 is Tony K13m, 17 Pieter De Vos, 18 Kyle Robinson, 23 JB "the real Tony Soprano" Schoeman (nobody ever asks JB where he got his number from) ... We watched the interviews afterwards, the whole lot. 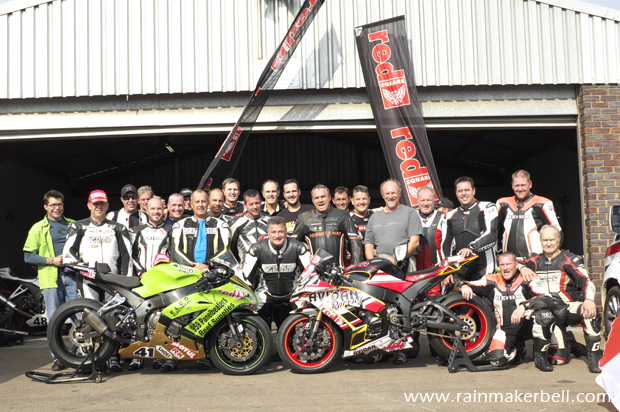 And for a moment, I was proud to be associated with Red Square and the illustrious Red Square Kawasaki ZX10R Masters. Most of the time people are gobsmacked when I tell them that I work for one of the best motorcycle racing outfits in the country, doing their pre- and post-race articles/features (NOT RACE-REPORTS), and their photos. Even if I must say so myself: I’m doing a damn good job of it; BUT, in the same breathe, I would also like to remark that without my solid foundation of avid Readers, things would not have waxed so much. And—a very BIG Cheers to Mart, Down Under, for all the editing. Around us people where pecking away at their food. Oblivious to the two Master fans that enjoyed the motorcycle racing so much. Sometimes (and I say, sometimes) it is possible to fit a little bit of magic into a plastic box. None however, gets better than—3D-HD-Real-Life-Live. So don’t be a couch potato or weekend green finger, come see the races, you will add at least TEN years to your short life span. To Milton of M&B Somerset Mall, you were number 1 my friend. 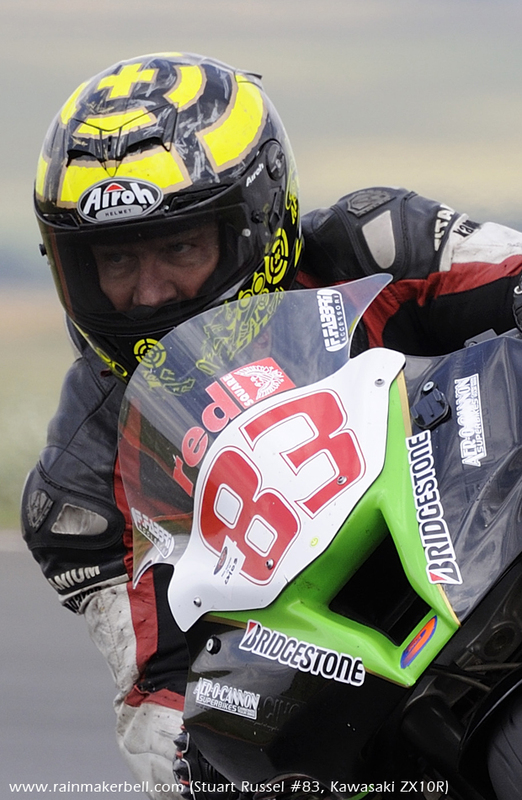 To 2Wheels an applause, and to the ZX10R Masters, for creating such magical moments, we salute you. There are 23 Red Army soldiers. 275ml in a Red Square Reload bottle (or can), all you gonna need for now, to spruce up your tired body (and mind), plenty in the Red Square coolers at the track, and tons more at you nearest liquor outlet, and one man to alleviate their thirst: Mark Weitz. To place this in contrast and considering the bigger scheme of things: Phakisa Freeway is just around the corner, with enough rest-stops to recharge your batteries. Friday hosts a full day of practices, Saturday the big guns are all out: Red Square Kawasaki ZX10R Masters, Thunderbikes, SB&N Brunch Run Challenge. And to make the racing even more worth the drive, the Extreme Supercars will thunderously populate the starting grid. 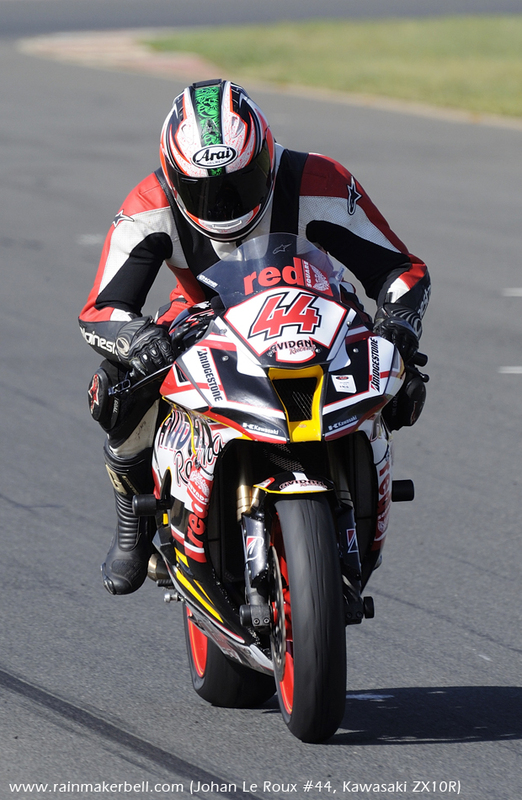 —How to bend light (Red Square Kawasaki ZX10R Masters Cup). 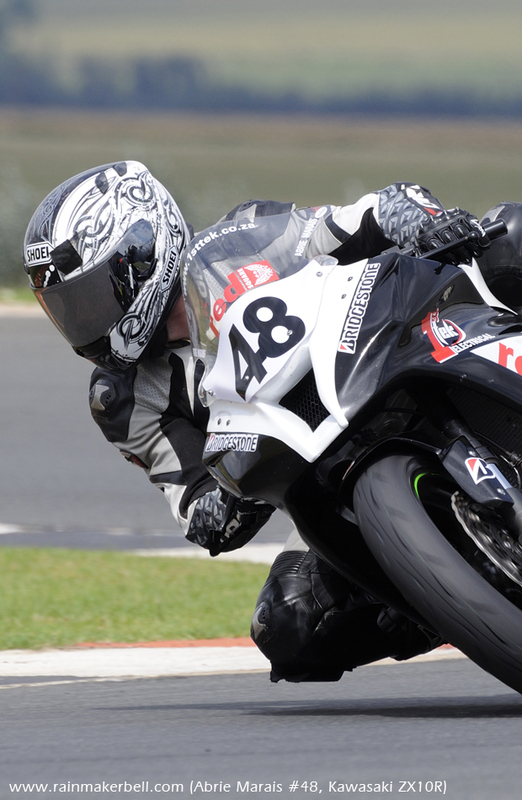 © 2015 www.rainmakerbell.com - Prequel 2 Sequel - Red Square Kawasaki ZX10R Masters, Phakisa Freeway, South African Motorsport, 2015/04/28.